Richard’s post over at Suburban Assault of the League of American Bicyclists “Bicycling and Health” infographic reminded me to share a handy map radius tool that I sometimes use for work. As the infographic says, 70% of American’s car trips are under two miles. Many times, these 2 mile and under car trips could be replaced with biking. Ornaments, originally uploaded by dickdavid. Tonight while I was out running some errands I hunted down the construction being done on the Glenville Trail, in Richardson. 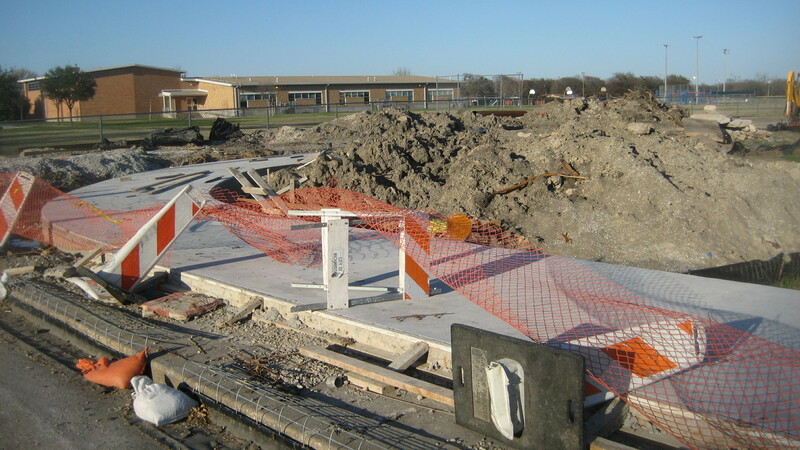 As of 3/14, the circled area of the Glenville bike path is under construction. As you can see on the Richardson Trail Guide, this trail will follow Glenville Rd from Woodhaven Grove Park, down on Spring Valley Rd, and go north. A branch will take you behind Mark Twain Elementary School over to Huffines Park, while the main trail continues north, with a loop that connects to the Duck Creek Trail, crossing Arapaho, and ultimately connecting with the DART trail that follows the light rail line up to Galatyn Park. From what I can tell, the area I’ve circled in red is the part under construction right now. There is also some construction at the bridge on Arapaho, just west of Plano Rd. (I’ve put a red dot there), which I think is probably part of the trail – I guess they are taking it under the bridge there? This trail will give people down in south east Richardson really good access to the trail system. 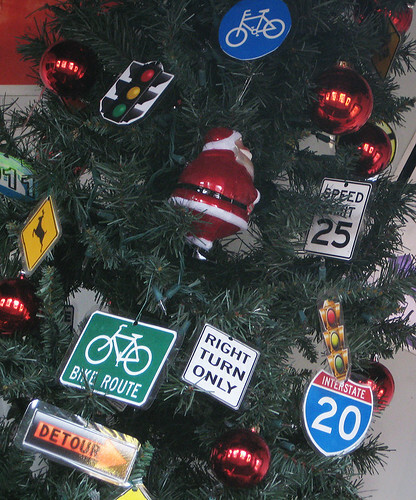 They’ll able to ride to the light rail stations, Galatyn Park, the Spring Creek Nature area, well — everything. Super super cool. 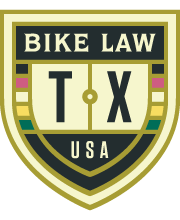 I just picked this up from the BikeTexas site. Looks like it will be interesting information – once I get a moment to sit down and read it. From a quick flip through, looks like Dallas and Texas are included, but Richardson isn’t. As you may have guessed, it appears as if north Texas didn’t rate so well. 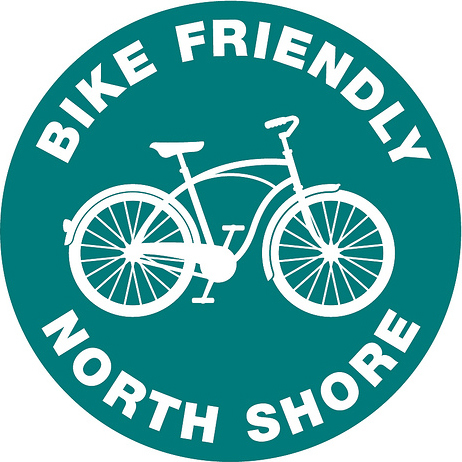 Click here to download the report from the Alliance for Biking & Walking. Well, not officially. 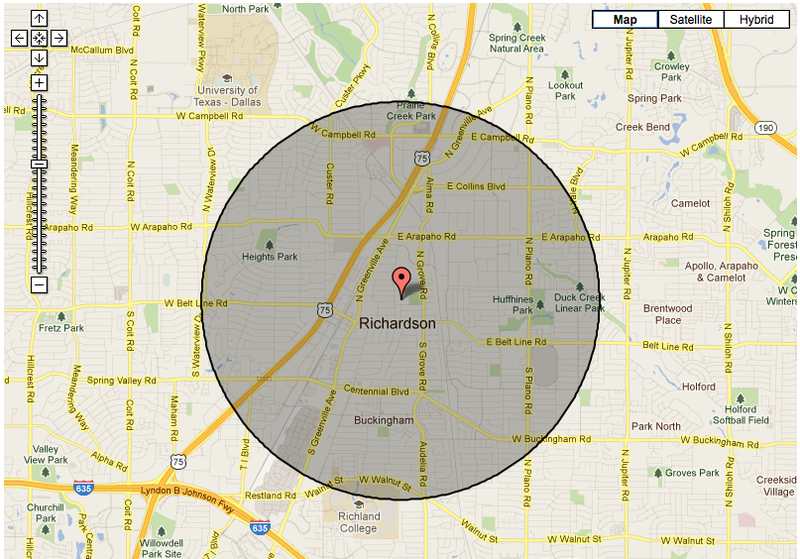 But we did get a link on the City of Richardson web site. Click here to see. While your at it, you may want to shoot Dave Carter, Asst. Director of Development Services, Transportation and Traffic an email thanking him and the city for their efforts at making Richardson bike friendly. You can reach him at Dave.Carter (at) cor.gov or by phone (click on the letter on that page to get it). 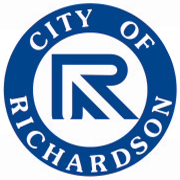 Some other names to keep in mind when it comes to Richardson transportation and traffic are David Morgan, Assistant City Manager, EA Hoppe, Assistant to the City Manager, and John Webb, Director of Development Services. 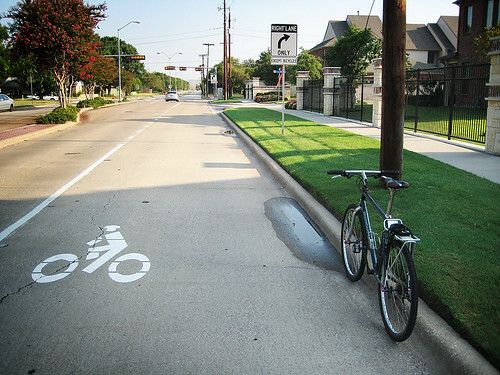 I hope we can work together to make Richardson a safe city to ride. ALSO, IF you meet any of these guys OR any of the folks from the Canyon Creek HOA and the Highland Terrace Neighborhood Association, give them some thanks for the cool bike lines on Grove and Custer. 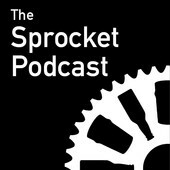 Yes we haven’t officially launched, but you can find us on Facebook, Twitter and Flickr. 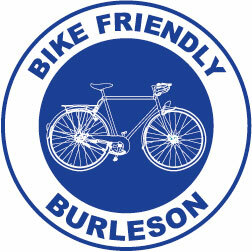 So, if you do any social networking or take great Richardson biking pics, please friend, follow and share with us. 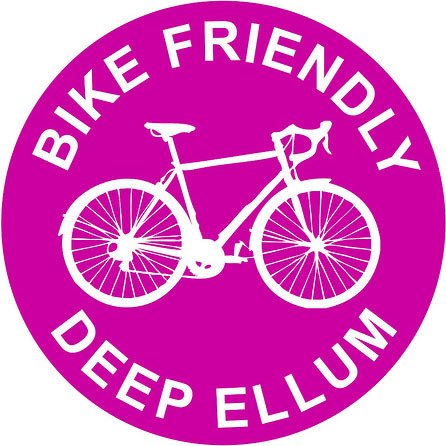 I’ve been communicating with the folks over at Bike Friendly Oak Cliff and it looks like this is a go. We will officially launch this site on December 1, 2009. Until then, I’ve got to lock down a logo and come up with a game plan for moving forward. 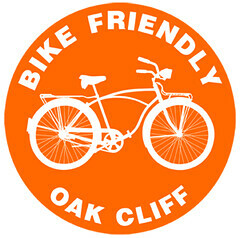 1) Follow in the parameters of Bike Friendly Oak Cliff to be a group of bicycle advocates promoting the creation of better cycling facilities and improved infrastructure in Richardson. Our focus is on the average commuter, and those wanting to ride for transportation and pleasure over sport. 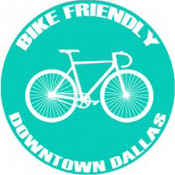 2) Promote bicycle safety and inform riders about steps they can take to safely ride around town. 3) To generate detailed information of routes and maps to safely ride around town. 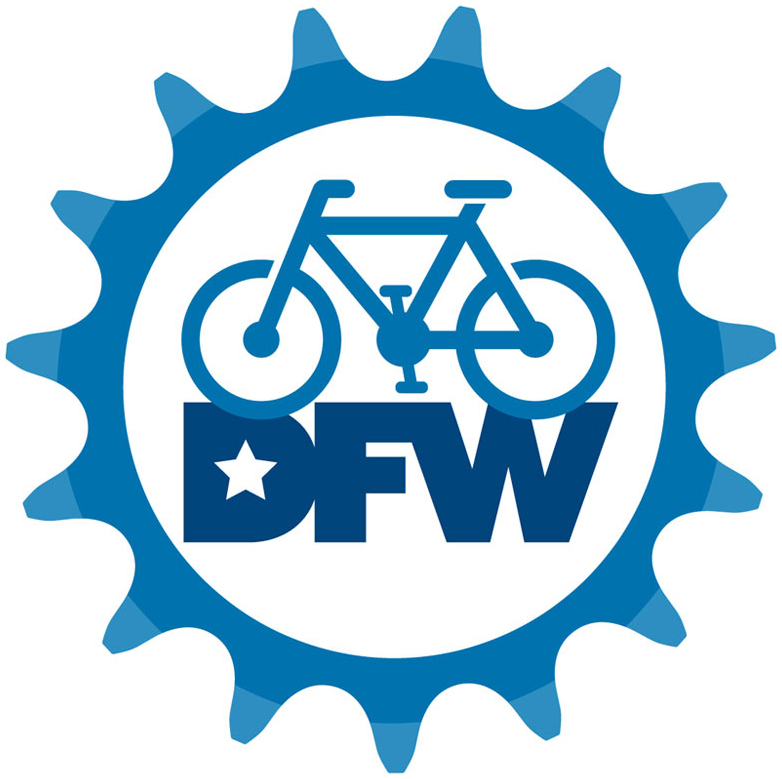 4) To give Richardson retailers an opportunity to support bicycle advocacy by becoming partners. 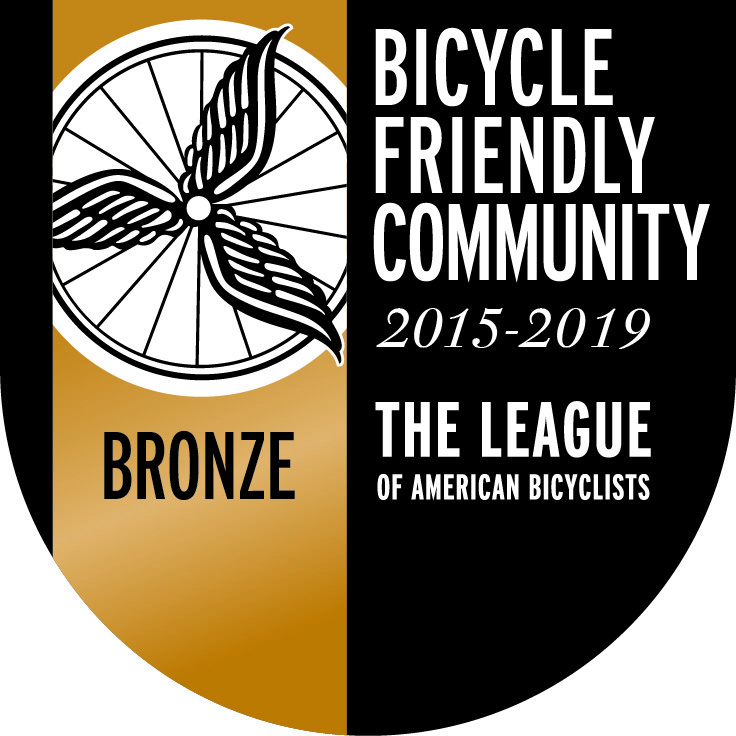 5) Eventually, develop bike friendly events (destinations) to bring the local cycling community together. 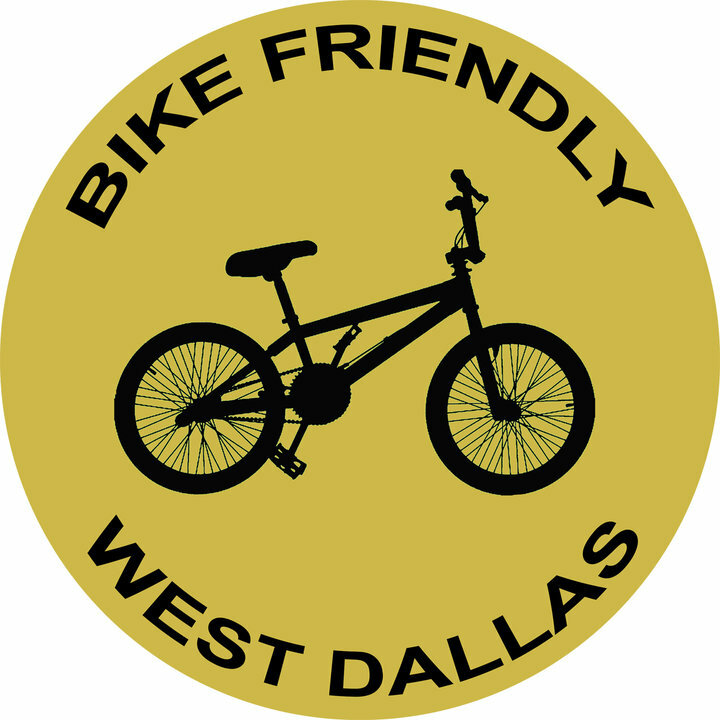 6) Eventually, develop a system of group rides that adhere to local and state laws and give cyclists an opportunity to safely promote cycling advocacy in Richardson. 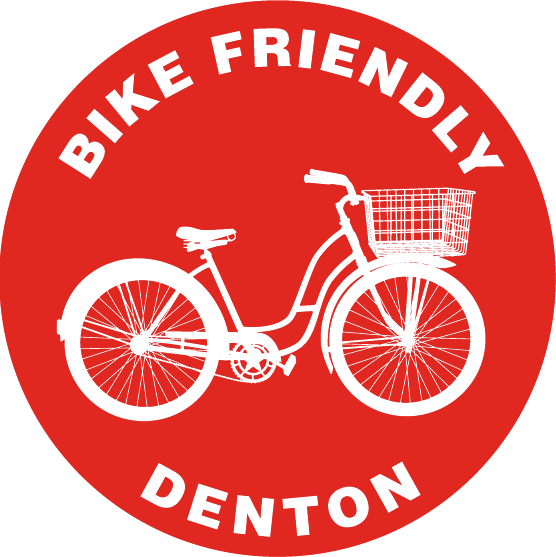 Coming Soon: Bike Friendly Richardson. 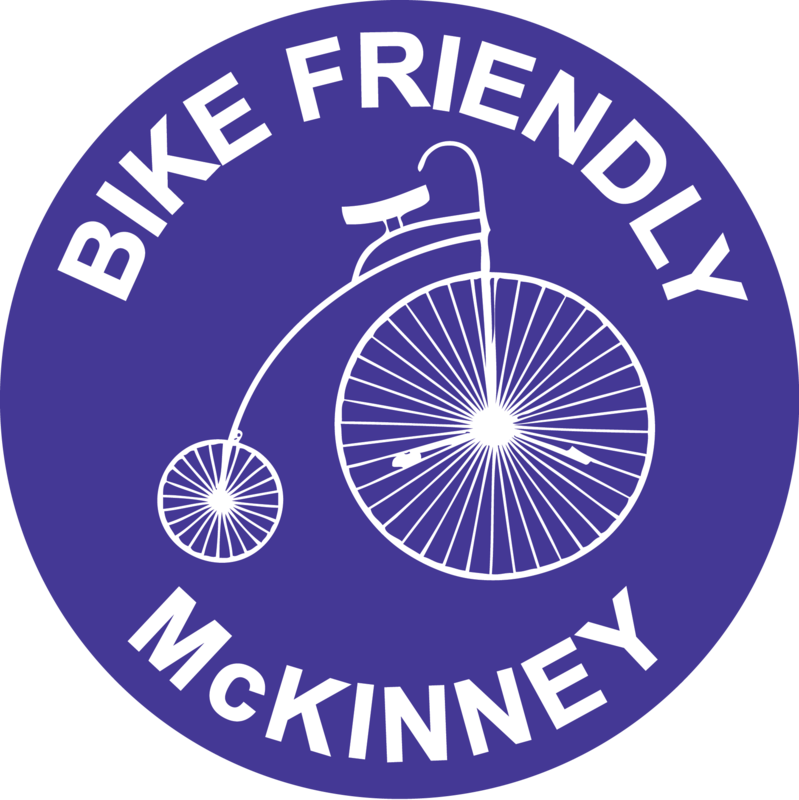 We are a group of bicycle advocates promoting the creation of better cycling facilities and improved infrastructure in Richardson. Our focus is on the average commuter, and those wanting to ride for transportation and pleasure over sport.